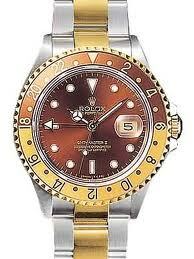 Sell a Rolex watch for the best and highest price in Birmingham and the UK. 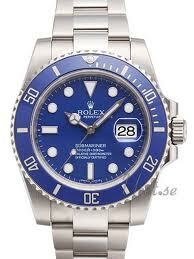 We buy all types of Rolex watches, both Ladies and Gents, all years and all models. 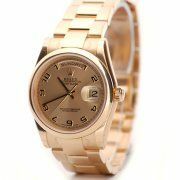 Unlike some companies that make inflated offers over the phone when you try to sell your Rolex watch then reduce them whenyou have posted your watch to them, we like to make offers on all watches only when we have examined the watch in person.